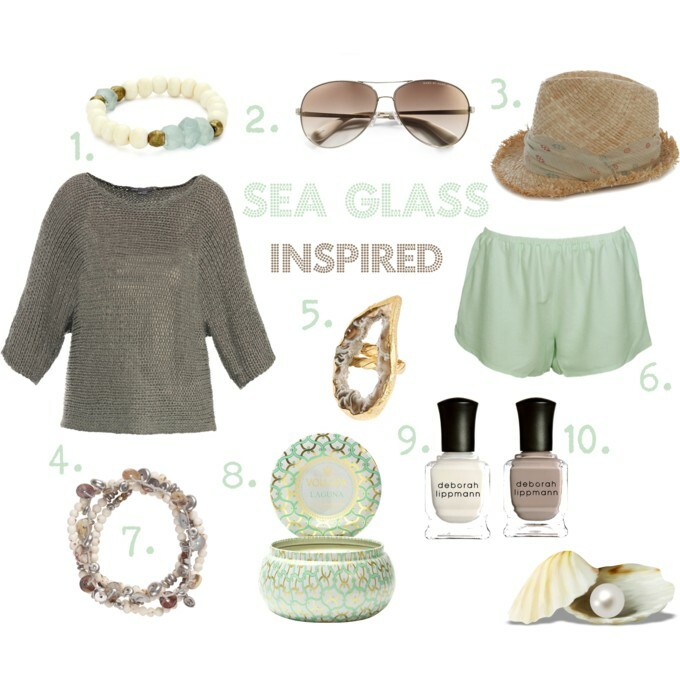 A little set that I made this past summer - inspired by the smooth glass you find at the beach. I stumbled upon it yesterday and decided to share! I don't know why I imagine you wearing this when I'm watching the pictures. The colors are just beautiful, but what's the weather like there? Isn't it autumn? You're right - technically it is autumn, but today it's going to be 97 Fahrenheit / 36 Celsius where I live, haha. :) So I could probably still get away with wearing shorts! The candle is beautiful! Love your picks! wow what lovely wish list! i do love it <3 i wish i could have all these stuff <3 would you like to follow each other? Thank you Katie! Following you on bloglovin'!